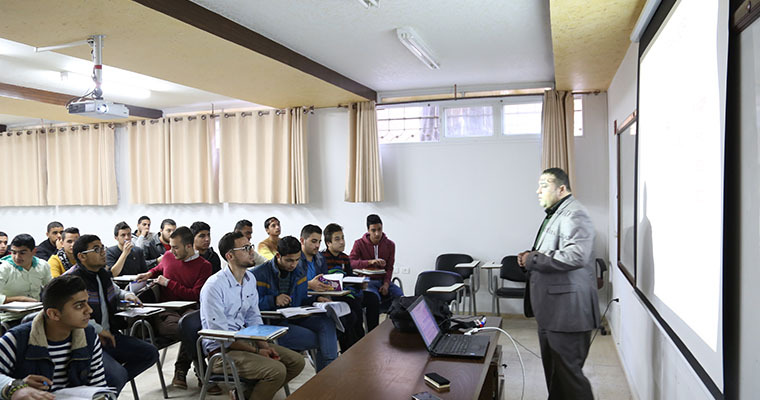 The Department of Economics was established in 1996 to fulfill the needs of the Palestinian community in general, and most notably the need of its students to pursue their graduate studies. Moreover, the department aims to provide its students with quality education that qualifies them to be leaders in their community. The Department of Economics at AUG is constantly evolving. In 2007, the department managed to offer a master's degree program in Economic and Finance Studies.